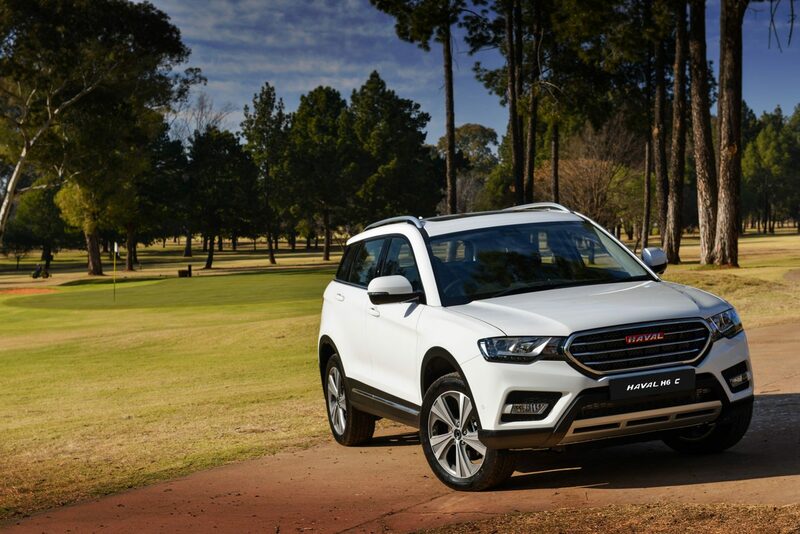 And by “it” we mean the local rolling out of Haval product, with Haval, of course, being not just the luxury sub-brand of GWM, but the biggest mover of SUVs in China with over one-million sold last year. And you might just like to pause to consider for a second that that equates to almost double the total number of vehicles sold in Mzansi per annum. 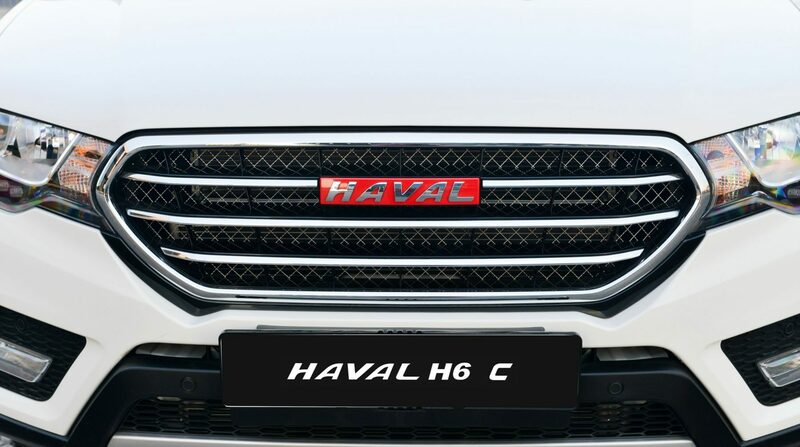 Haval also comprehensively rewrites everything you might have ever thought about Chinese vehicles. 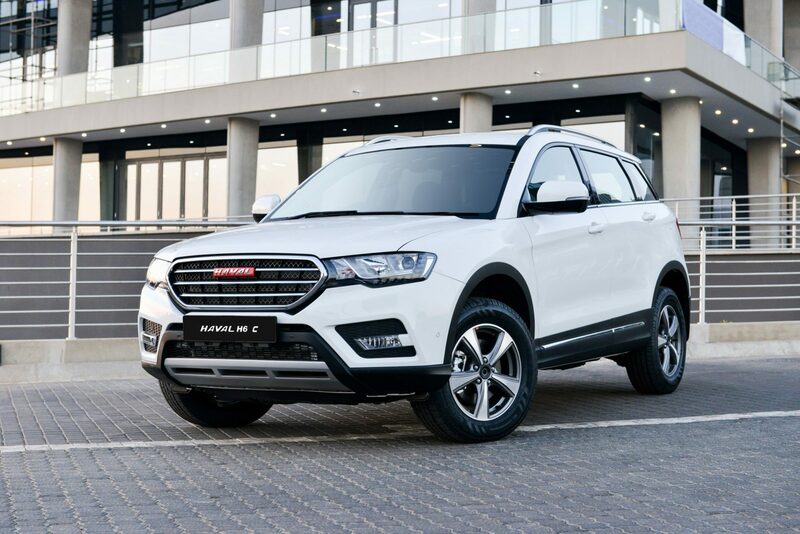 The first Haval to hit our market – the recently launched H2 – has enjoyed praise from even the most critical motoring media, while buyers are queuing, waving their figurative chequebooks. 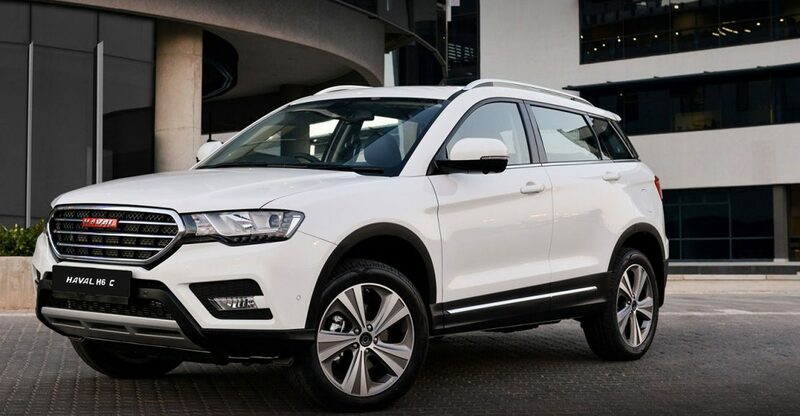 And now with the local unveiling of the Haval H6 C, we (in all humility!) expect that both the market and the media are going to adore this machine just as much as they do the H2. 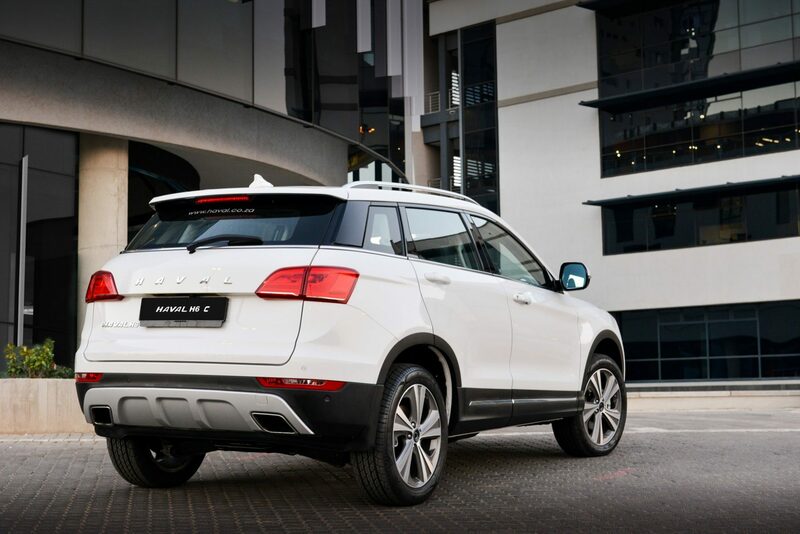 It’s a sleek, slick, svelte SUV is this machine, with the “C” standing for Coupe – while its heartbeat comes courtesy of a high-tech, four-cylinder, turbopetrol, two-litre mill. And with 140kW and 310Nm of torque between 2 000 and 3 600rpm on tap, progress is brisk, with zero to 100km/h coming up in nine seconds. Power is to the front wheels via a slick six-speed automatic (DCT) or six-speed manual ‘box, while 4WD versions are available on special order. And yes – like the smaller H2, the H6 C boasts a five-star C NCAP rating. Important this. For to be honest, our roads can sometimes resemble the more visceral bits of Mad Max: Fury Road, while in the past certain other Chinese car manufacturers have not, um, exactly shone in crash-testing. But as we say – and as the media says! 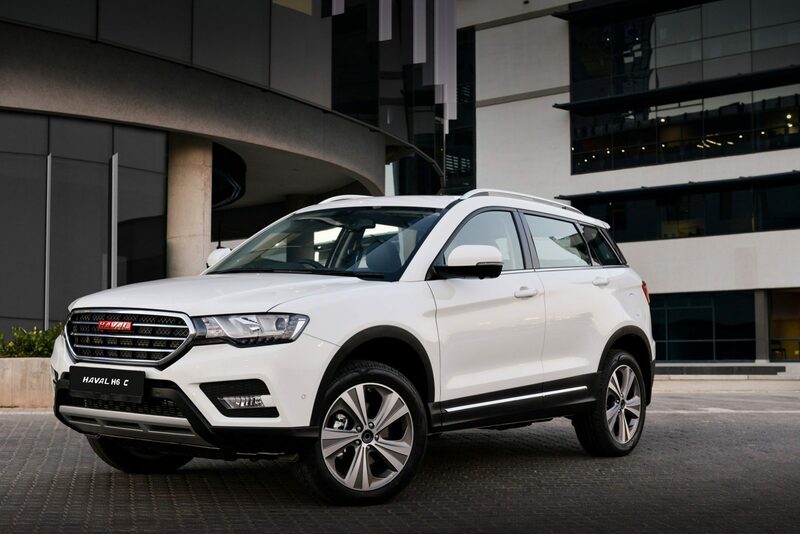 – Haval plays up there with the best. The H6 C is available in three trim levels: City, Premium, and Luxury. And helping that five-star rating along is the fact that all derivatives, bar City-spec vehicles, have six airbags. 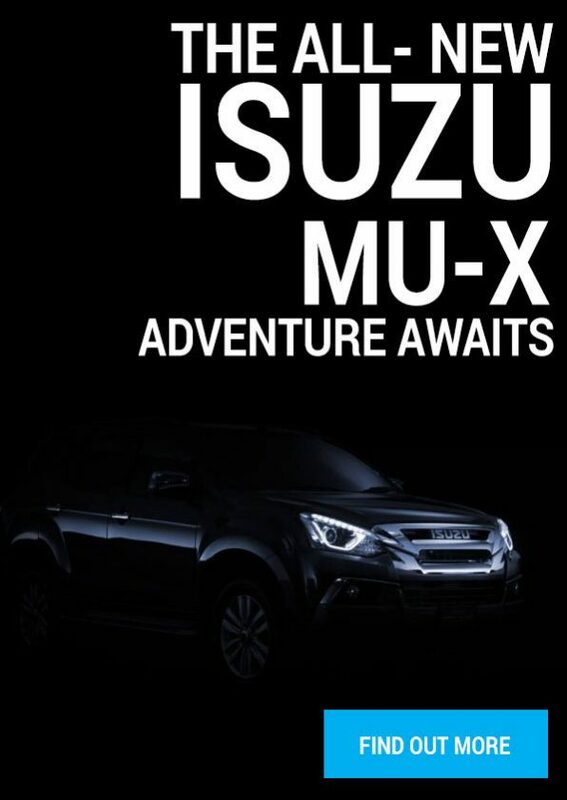 Standard across the entire range, meanwhile, is the likes of ESP (Electronic Stability Program), Hill Ascent and Descent Control, adjustable front seatbelts with pre-tensioners, reverse camera, and child locks. Equipment levels are not good. No, they’re lavish. We’re not going to bore you by regurgitating the long, long list of standard kit. But all models get the likes of dual-zone climate control, electric foldable side mirrors with demister, keyless entry, satellite controls on the steering wheel, and automatic headlights and wipers. There’s also a top-notch sound system – with Luxury models in particular boasting concert-hall sound. But there’s more – as they say in those TV infomercials. All but entry-level City models get an eight-way, electrically adjustable driver’s seat (and all seats are of synthetic leather, except the City’s), while top-range Luxury derivatives have a panoramic sunroof and xenon headlights as standard. Perhaps more important is that perceived quality in and out is simply, well, superb. It’s right up there with what until only very, very recently you might have expected from a Teutonic car, while the driving experience is refined, smooth, and insulated – as you’ll discover when you experience the H6 C.
But perhaps most of all it’s the price that’s going to be a major drawcard in these straitened times. 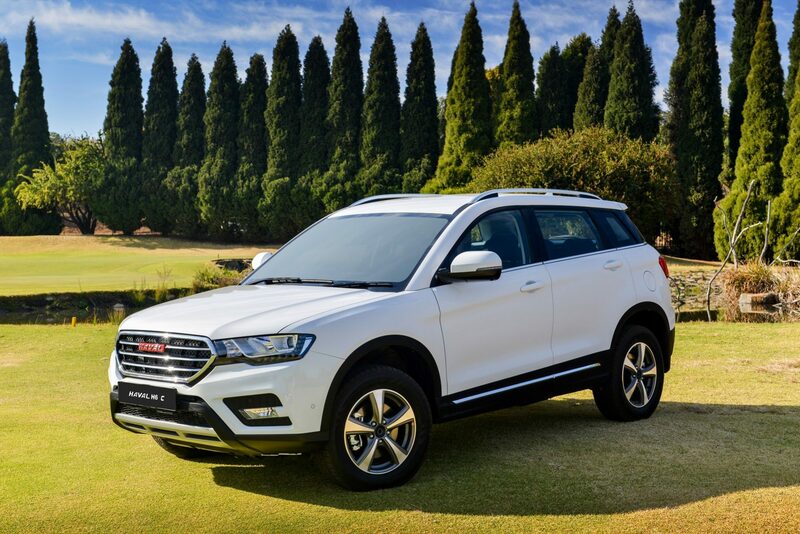 The Haval H6 C, like the Haval H2 is proudly backed by a five-year/100 000km warranty, a five-year/60 000km service plan, and a five-year/unlimited km roadside assistance. Netso – as our Afrikaans friends say!